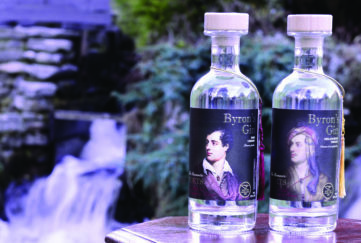 If May is whisky month, then June is the month of gin! 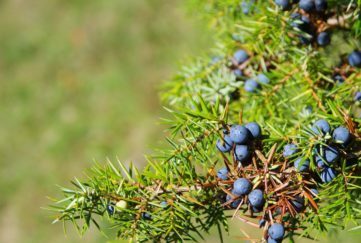 Or the month of juniper, to be more specific, giving us the pleasingly alliterative Juniper June! 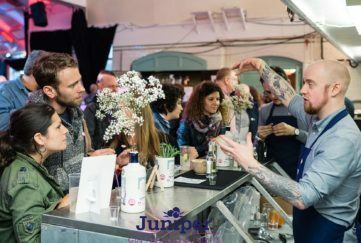 In Scotland, Juniper June kicked off with the Juniper Festival in Edinburgh, on June 1 – 3.
a new online community dedicated to what is fast becoming the country’s favourite drink. 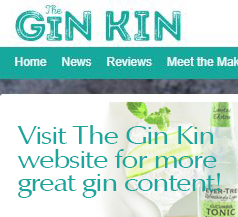 Together we’ll be bringing you reviews, cocktail recipes, distillery maps, and our Top Scottish Gins. Look out for our Juniper June updates below throughout the month!